In the opening episode of the latest series featuring everyone’s favorite Time Lord, the writers decide to take The Doctor (Matt Smith) to somewhere he has never been before: America. But maybe it wasn’t such a good idea to visit America, since shortly after his fellow compatriots Amy (Karen Gillan), Rory (Arthur Darvill), and River (Alex Kingston) arrive to meet him in Utah, The Doctor is shot and killed by an astronaut that walks out from the nearby lake. Normally when The Doctor is killed his regeneration abilities kick in and he is reborn as a completely new person, but as soon as he begins to regenerate, the astronaut shoots him again, permanently killing him. 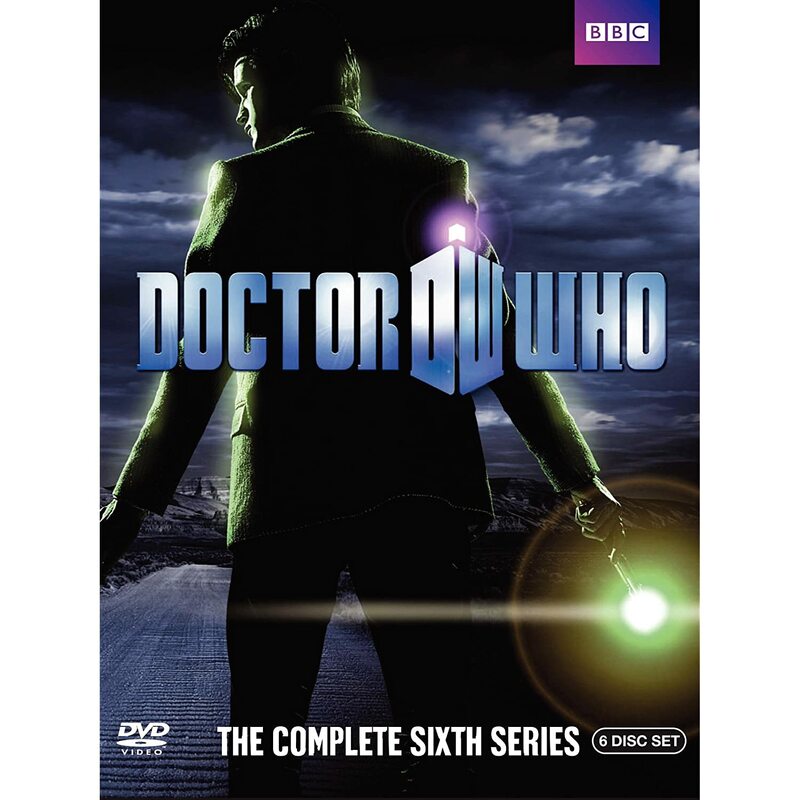 The series is filled with the expected aliens and monsters that have always been a part of the Doctor Who mythology. There are aliens that you can only see when you look directly at them but as soon as you look away you forget their existence, doppelganger creatures scientifically created that are used to work in dangerous environments, Cybermen threatening to invade earth, and several versions of Amy and The Doctor crossing over one another’s time lines. Right from the opening scenes of the first episode the audience knows that they are in for another roller coaster of a season, and they aren’t wrong. Individual episode storylines are quite a bit to deal with but ultimately weave into the overall season story arc that ultimately overshadows everything else. How the doctor died, who killed him, the location of the real Amy Pond, the identity of River Song and the location of Amy’s baby is so much information being dealt with at once in the seasonal story arc that it pushes the self-contained episodes into the background and make them less memorable. The video is presented in High Definition 1080i / 15:9 and is feature film quality. The picture is sharp and clear. The colors are bright and vivid which really make them pop out from the backgrounds. The audio format is in DTS HD 5.1 and is a nice compliment with the video. While the show does not use the audio to the full capacity that it could, it’s still done really well and gives you an eerie feeling that you are actually in the TARDIS when you can hear all the different sounds it makes all around you. Granted that time travel can be a very complicated issue that runs the risk of paradoxes and just general confusion, the injection of the extra subplots give this season too many layers for both the writers and viewers to unravel in a completely coherent fashion. But even so, there are a number of really good episodes with very unique ideas that are worth watching. The main cast is as good as ever, which makes them enjoyable to watch no matter what their circumstances are. If that’s not enough for fans of The Doctor, then seeing him do something he never does -- getting seriously pissed off in “When a Good Man Goes to War” -- certainly makes up for any deficiencies. 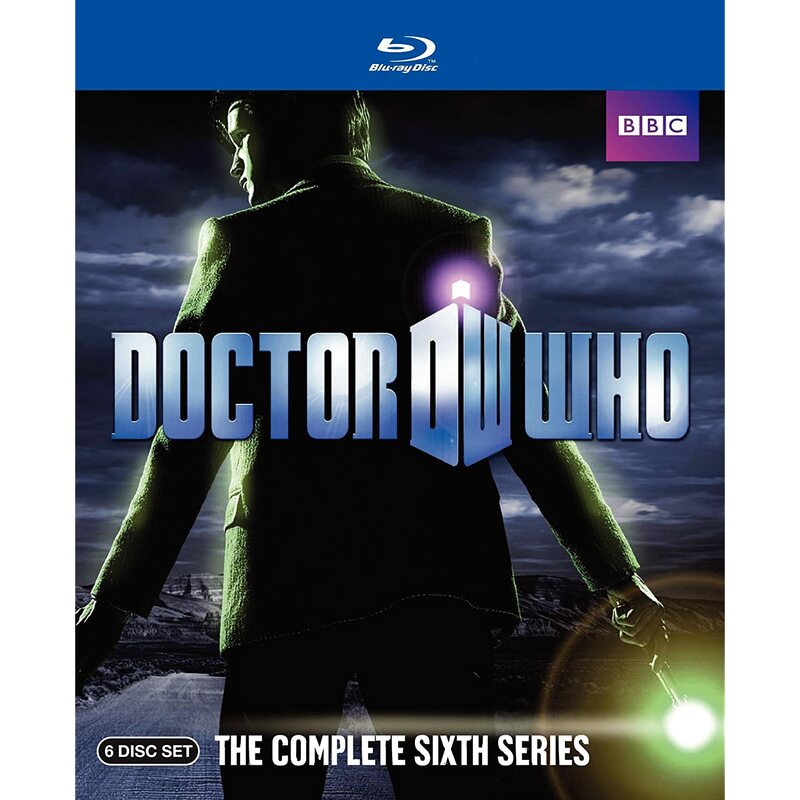 As with most/all things Doctor, sounds like a must have for fans even with its downsides. Great review and thanks todd !